Product description: Key Joints are part of a metal joint system which qualifies loads to be transferred between adjacent slabs while allowing horizontal movement and limiting differential deflection. 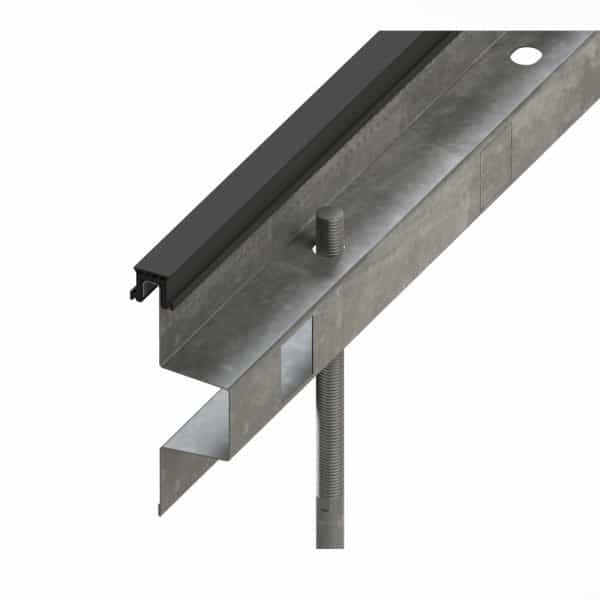 Key Joints are self-supporting and height adjustable utilising a stake system and are also compatible with temporary or permanent capping profiles. Key Joints are sold in 3m lengths of varying heights with stakes included. Capping and Rip-A-Strip sold separately.